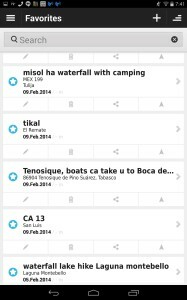 Specifically we use the app by Skobbler: GPS Navigation and Maps for Android. They offer equivalent apps for iphone, ipad, nook and amazon kindle fire under different names but from what I know they all offer the same service. I refer to myself as google/android based and use skobbler on a Nexus7 and a Motorola droid phone, which both have software built by Google. If your now a bit confused stay with me because Skobbler is incredibly easy to use and if you are an iphone/ipad user it will be just as easy. 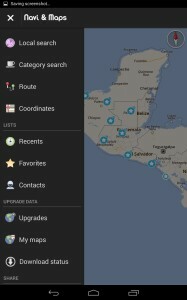 A quick overview of open streetmap. 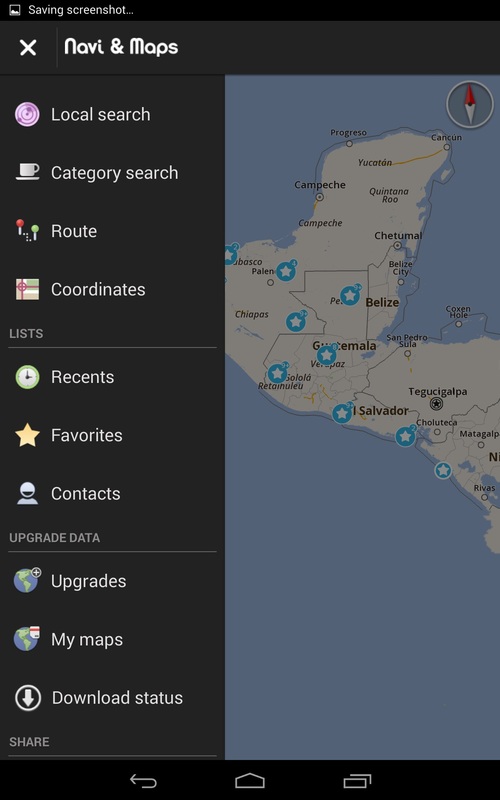 Open streetmap is a free editable map of the world that is powered by crowdsourcing. Crowdsourcing is the most powerful way to collect data and has far surpassed the ability of private mapping companies to keep up to date maps in my opinion. It’s also free! Ok Josh I got it! Whats does Skobbler do for me? 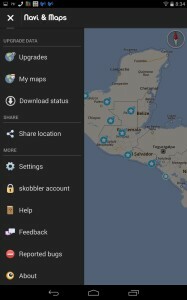 Skobbler is an app that makes it incredibly easy to use Open streetmaps. You get one free country with this purchase, Skobbler will recommend the country you are presently in but you can pick any country you choose. No need for a dedicated device from Garmin, TomTom or Magellan that suction cups to your dashboard and involves half a days worth of work to transfer data from a laptop to load maps and add waypoints. You do all this directly from the device you put Skobbler onto. 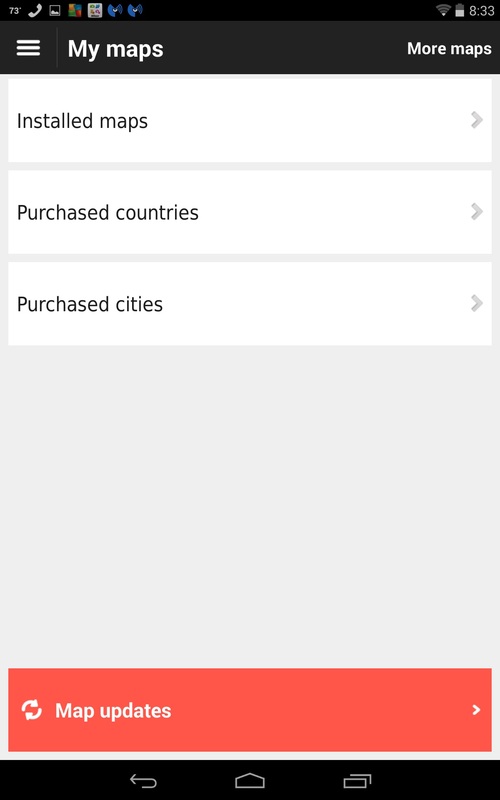 you want to download a country that you have previously purchased, just click on it from the my maps page. This is one of the only times that you will need an internet connection. All other navigation functions work offline. You received the coordinates for a hot spring park that allows camping from another overlander, just plug in the coordinates and tap the navigation button. Multi-lingual support is available for the turn by turn directions that will take you there. You want to save a waypoint for a destination that you want to visit in the country you will be entering next, just enter the coordinates and save it as a favorite. If you do not have any coordinates you can select a destination on the touchscreen . 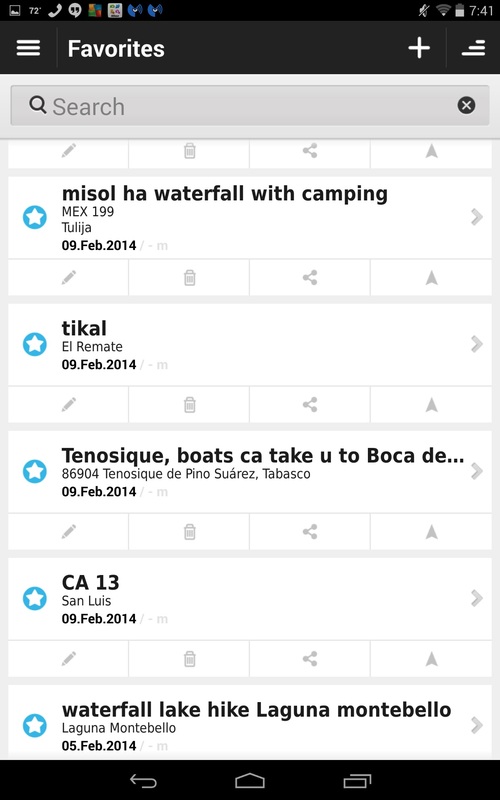 Then type in some notes about the destination and it will be displayed on the map. 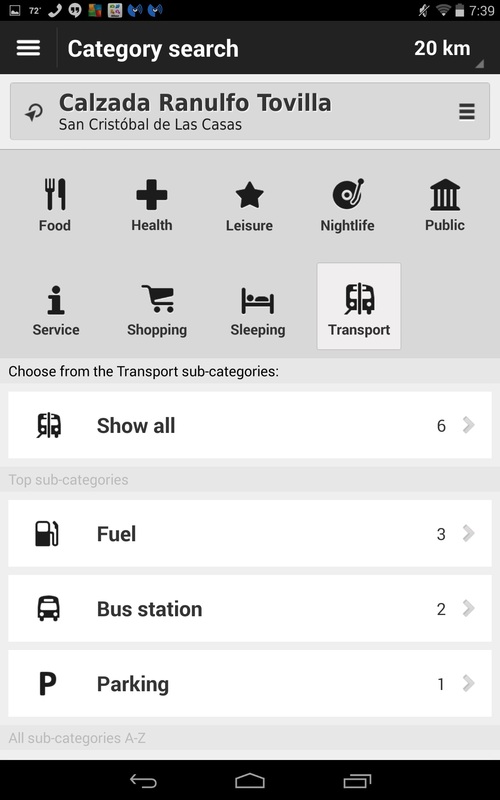 Two months later wherever you are and you want to navigate to the selected destination, just tap on it and select navigate. A few seconds later you will have a route and turn by turn directions taking you there. This is all done offline. 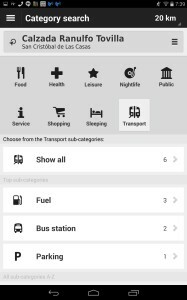 There is also a handy category search for places near by such as: supermarkets, fuel stations, transportation, hospitals etc. I have found this useful but does not always include everything around you. Here are some more screenshots of the menu bar of Skobbler. It offers a lot more then I have discussed above. No need to purchase a gps device. Use a phone or tablet you already own. Once you purchase Skobbler for a $1.99 you can download it to all your devices for no extra charge, this includes purchased countries as well. I use my tablet in the truck and use my phone when on foot or on a bicycle around cities. Everything is done on one platform. No need to toggle back and forth between laptop and devices for loading maps, waypoints etc. 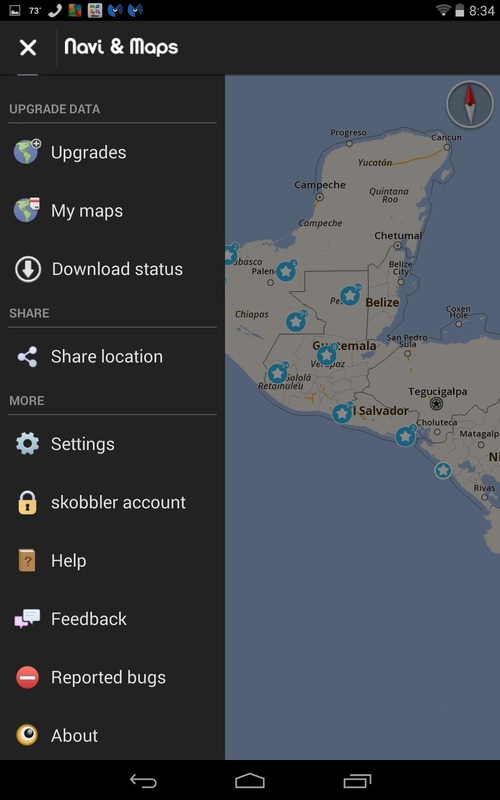 This is a very basic outline on what Skobbler does focusing on how it is the most convenient, incredibly easy way to access Open streetmap. Look for future posts on Skobbler and other tools we use for navigation.